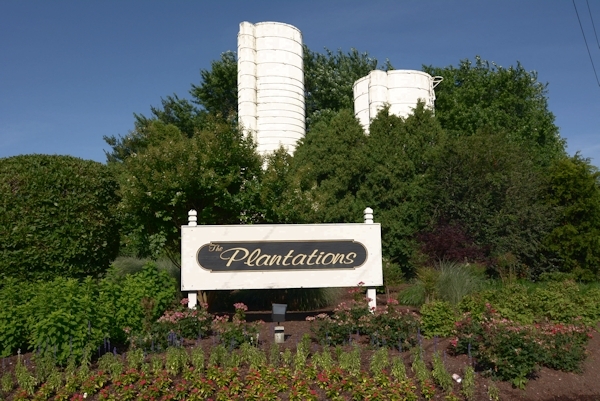 The Plantations is a gated community located just outside of Lewes. It contains 200 condominium units. These condos are 2 and 3 bedrooms. There are 32 single family homes. The Plantations has an optional membership for the Pool, Fitness, and indoor and outdoor tennis.